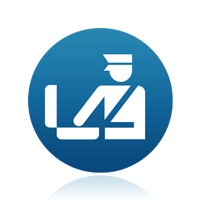 Review customs information for your destination location. Customs requirements vary by destination location. Use the dropdown menu below to choose your country of destination, but remember that customs regulations are subject to change, so always doube check with your local embassy here.